Specialist of technical watches and official supplier to aviation, Breitling is a leader in the field of wrist chronographs. We are the only major watch brand in the world to equip all models with a chronometer. You can find our precision-made Swiss watches at Little Switzerland, the single authorized representative on the island. 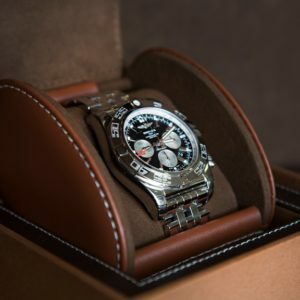 Pass by the store and inquire about our Breitling VIP membership!